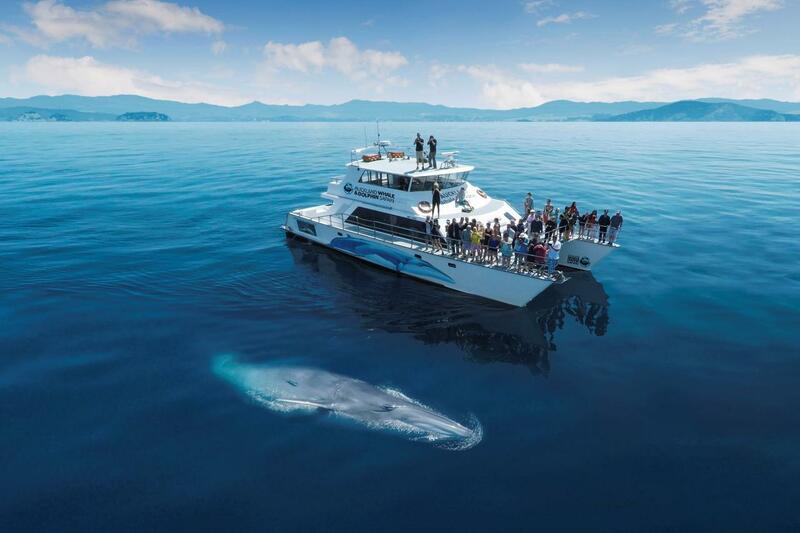 Discover the diverse marine wildlife and stunning scenery of Auckland’s Hauraki Gulf Marine Park. Adventure into the outer gulf and see rare whales, dolphins and seabirds living in their natural habitat. You’ll also take part in interactive conservation research on board and enjoy an expert education from the crew. Please note: Private charters are typically unavailable between 12:30 – 7. This may be negotiable depending on timings and existing bookings. A surcharge applies for any charters affecting our standard safari.